We’re a little biased, but we think Douglas J students are some of the best and brightest beauty students around! For the most part, our students graduate from school and go on to have exciting and successful careers in the beauty industry. The former student we’re spotlighting this month is no exception. Meet hair extraordinaire, Kaleah Slay! Kaleah graduated from the cosmetology program at our Ann Arbor location in 2017. After being hired at an Aveda salon right out of school, it didn’t take long for her career to take off! She moved to Atlanta all on her own just two weeks after beauty school ended, with not much else but her dreams, ambitions, and cosmetology license. Now she works as a stylist and social media content creator on the marketing team for Georgia brand All Virgin Hair. Kaleah loves everything hair and beauty related, but wigs, weaves, and extensions are where she truly shines. “[I enjoy] designing and coming and up with [wigs’] style and color,” she says. 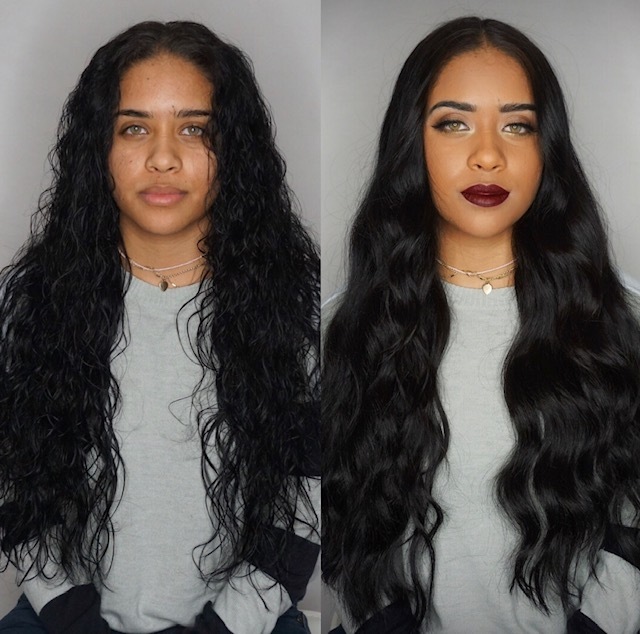 “Kim Kardashian wears wigs and no one knows it because her stylist knows what she’s doing.” As a wig and extension specialist, Kaleah works with a huge variety of hair types, ranging from natural hair to bold, bright colors. This leaves a lot of room for creativity and experimentation. She also gets to help people who’ve lost their hair due to illness and says that helping these people feel beautiful again is one of the most worthwhile parts of her job. Kaleah knows the value of social media when you work in the beauty industry. Wherever you work, Google reviews, photos of your work on Instagram, and positive online interactions with guests are extremely important for your overall success as a stylist. 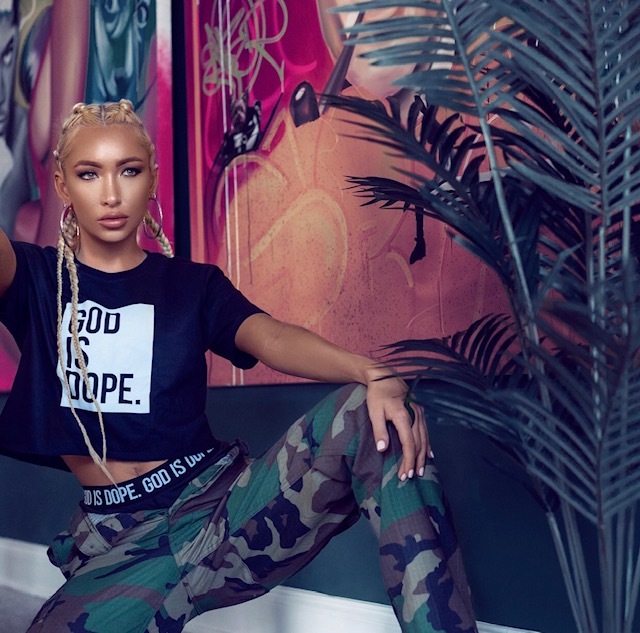 Today, with 1,408 followers on Instagram, Kaleah is a great example of a nano-influencer, someone with less than 2,000 followers who still works with brands and influences their community. Through Instagram, she’s been able to book about 80% of her gigs, which include editorial work, photo shoots, and other exciting opportunities. At age 12, Kaleah was already doing hair and trying out new colors and looks for herself. “I loved the power that beauty gave her to change looks, inspire confidence, and create a whole new image.” she says. When she got older, Kaleah debated between cosmetology and college. She chose to go to college and ended up studying marketing at a school in New York City. To help pay for school, she found a job at a hair extension boutique in Manhattan. While she was selling hair at the time, not styling it, there was a salon in the back of the boutique that she found herself gravitating toward. This lead to the inevitable decision that college wasn’t the right choice for her after all. Hair and beauty were her true passions and working at the boutique was the first job she’d ever loved. She left college after a year and moved back home to Michigan to pursue her dreams. With a cosmetology license and some seriously impressive experience only a year out of school, the future is bright for Kaleah Slay. 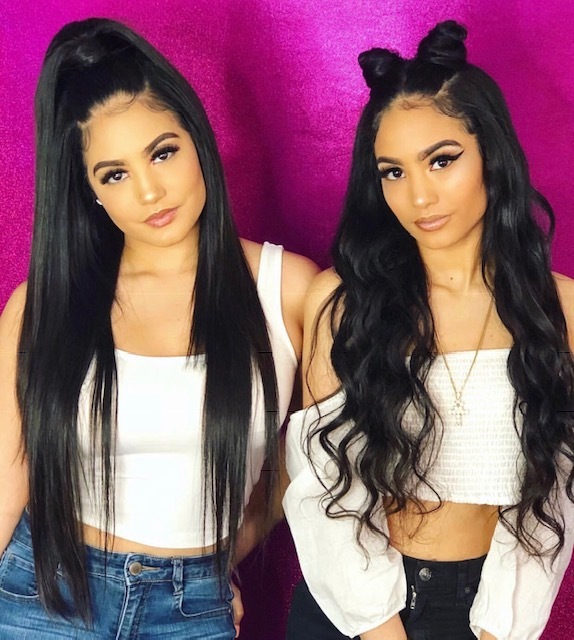 She plans to continue using Instagram to make connections with the right people and hopes to eventually become a celebrity stylist. If you’re an aspiring beauty professional or future student, Kaleah is a great example of what an amazing future you could have! Here at Douglas J, we’re always proud to see our students succeed after leaving our school! We look forward to seeing where the future will take Kaleah. One thing is for certain– no matter what she ends up doing, she’s guaranteed to slay it! Want a Future in Beauty? If reading Kaleah’s inspiring story makes you want to pursue cosmetology, contact Douglas J Aveda Institute today! We love helping students pursue their goals, learn new things, and find a career path they’re passionate about.